For more than 60 years Havill’s has been helping people live their dreams of home ownership. We’ve guided families, couples, and single people through the process of purchasing the energy efficient mini-home they love, and placing it in a community that best matches their needs. From start to finish, we’re there for our clients, and continue to be there for them long after we hand over the keys. Whether you are someone looking to invest in your first home, an existing mobile home owner looking for the convenience of a modern, new mini home, or even if you are a seasoned home owner looking to downsize into a well-crafted and low maintenance new home, our modern, energy efficient Kent Mini Homes offers you quality and comfort, at an affordable price. Havill’s offers a large selection of resale homes. A used home from Havill’s is an ideal alternative for a first home, a summer cottage or a camp. 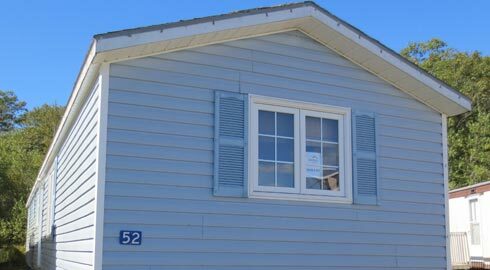 Our previously owned homes can offer an affordable housing alternative in Nova Scotia. Buying a used home from Havill’s provides you with choice, value, and transportation options. Choosing a neighbourhood to call ‘home’ is an important part of the house buying process. If you are interested in purchasing your own piece of land to locate a home onto, Havill’s will be happy to assist. If you would prefer a location within one of our conveniently located land leased communities, Havill’s offers a very large selection of available home sites; let our professional Home Consultants help make your house a home. With the quality and experience you can depend on, Havill’s encourages you to discover what low-maintenance home ownership is like. 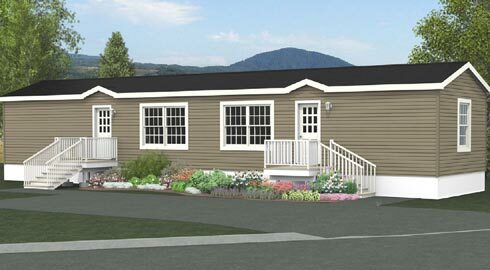 Our modern and energy efficient Kent Mini Homes can offer you the best of both worlds: the equity of an affordable NEW home, without having to spend hours upon hours each week, tending to large yards or shovelling big driveways. One level living, low monthly operating costs, and the freedom to travel and unwind; Havills’ Mini Homes offer independent living at it’s finest! 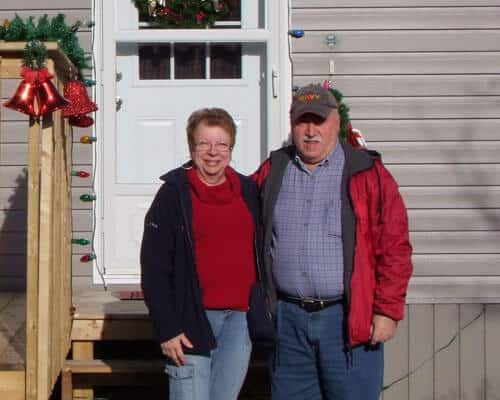 “What a beautiful experience it was to purchase a new mini-home from Havill’s. Those homes are absolutely beautiful and are a lot more spacious then what you would think, very well designed and very trendy."